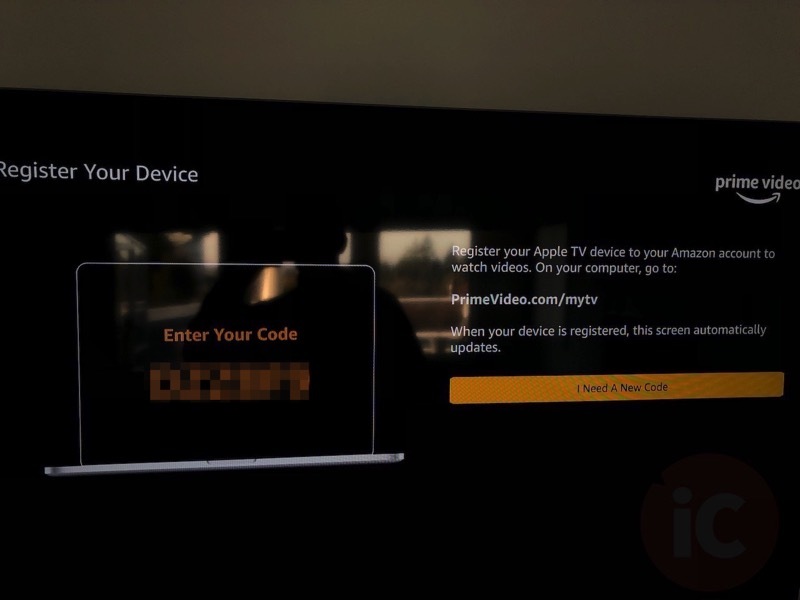 Amazon Prime Video finally launched for Apple TV a couple days ago, and the app is being featured heavily in the tvOS App Store. 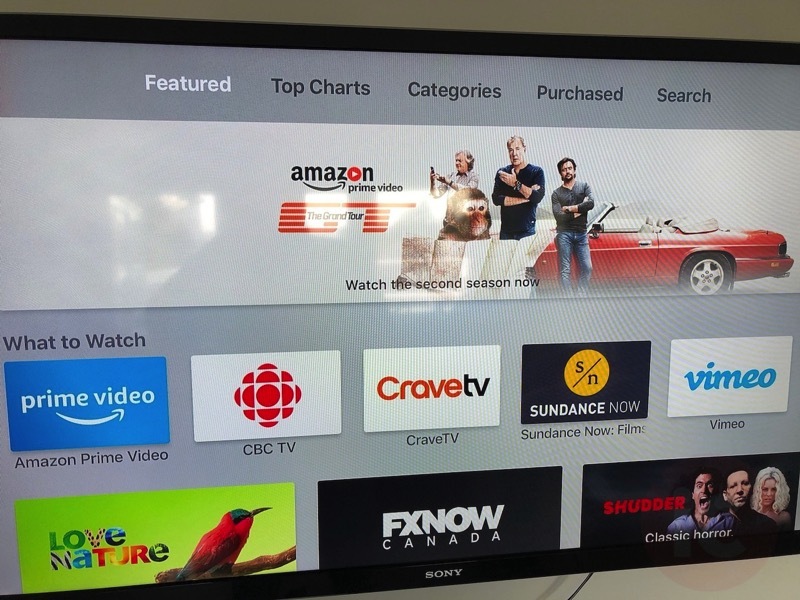 Overall, the Prime Video layout is relatively decent, although some users are experiencing issues with 5.1 surround sound and only getting 2.1 audio. 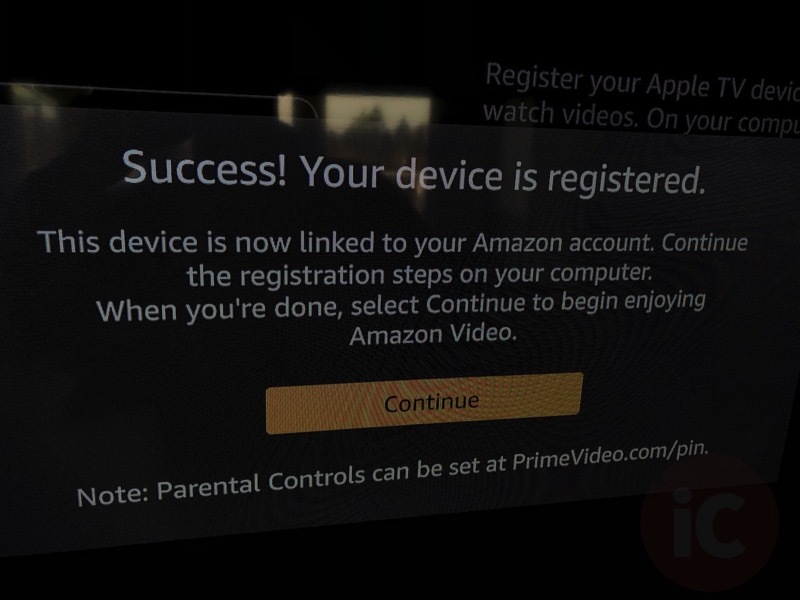 Amazon is aware of this issue and looking into it. 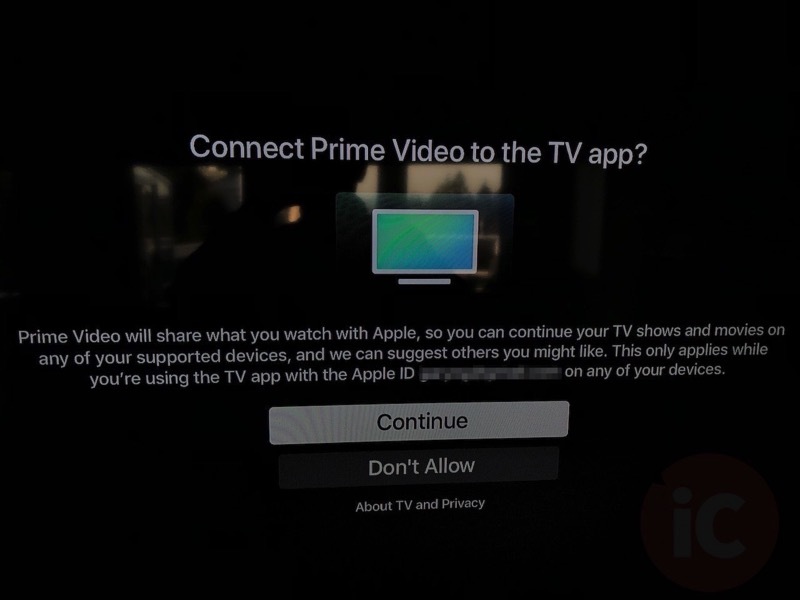 How are you liking Prime Video for Apple TV so far?